We are proud to announce that we have been recognized as being amongst the top 3 Motorola Solutions Partners in all of Canada. 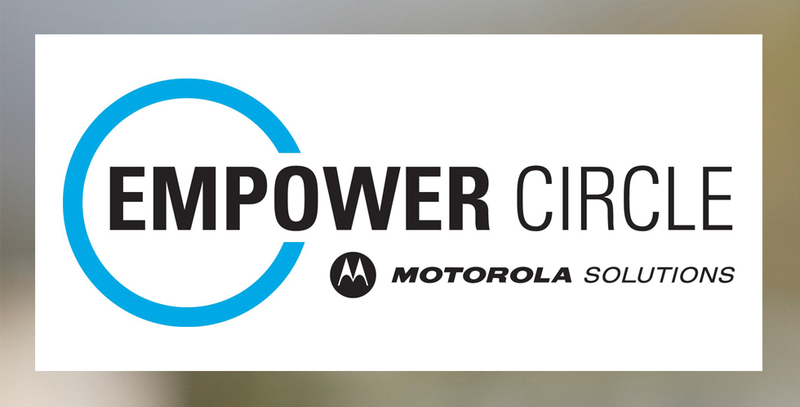 In addition to Canada, the prestigious Motorola Solutions Empower Circle award is reserved for 100 partners worldwide who have demonstrated outstanding sales and customer service. “This award is a reflection of the amazing team we have here at Spectrum Telecom. Everyone at Spectrum strives to provide our customers with the highest quality products backed by the best customer service in our area. We would like to thank our entire team and our partners at Motorola Solutions for their support.” says Geoffrey Hatton, President & CEO, Spectrum Telecom Group Ltd. Thank you to all of our customers for your support in 2015 and to Motorola Solutions for recognizing Spectrum Group as an Empower Circle winner.